A demonstration of the Pain Assessment Screening Tool and Outcomes Registry (PASTOR) is now available for anyone interested on our website. DVCIPM, in collaboration with clinicians from the Military Health System and Veterans Health Administration, developed a series of pain management educational videos targeting the most common issues facing Providers and Patients. These Videos are intended to augment the Joint Pain Education Project (JPEP), which was tasked to develop a common DoD/VA pain management curriculum for primary care providers. 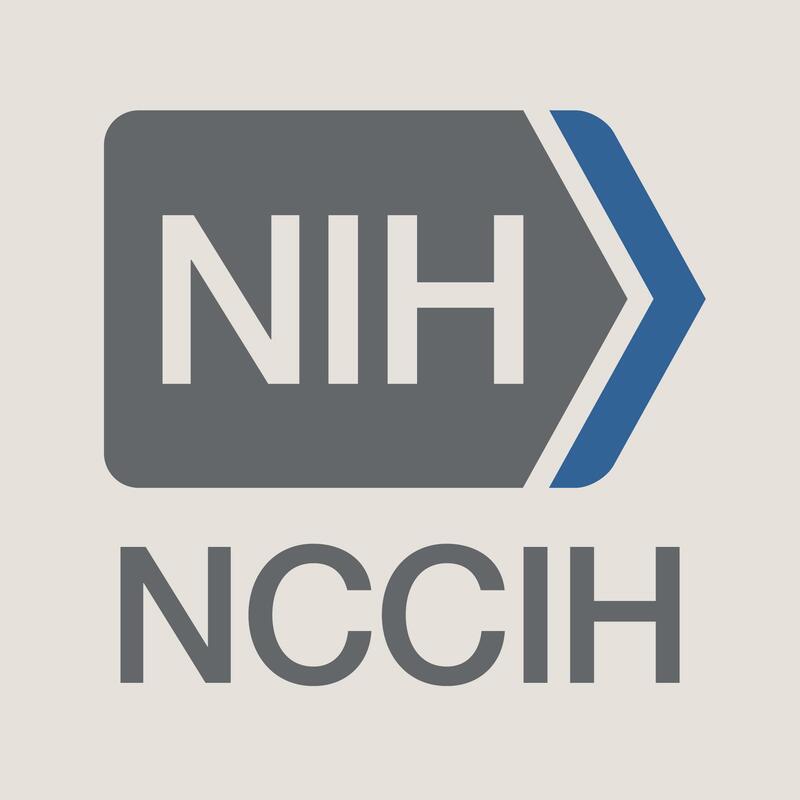 The National Institutes of Health (NIH) released the National Pain Strategy (NPS) in March 2016. The NPS outlines the federal government’s first coordinated plan for reducing the burden of chronic pain that affects millions of Americans. Developed by a diverse team of experts from around the nation, the National Pain Strategy is a roadmap toward achieving a system of care in which all people receive appropriate, high quality and evidence-based care for pain. We value the input health care providers using the DVPRS provide to us about their experiences with this resource. If you have used this tool in your practice we ask you to please take a moment to complete our quick online survey. The Defense and Veterans Pain Rating Scale (DVPRS) was featured on the cover of Pain Medicine in August 2016. 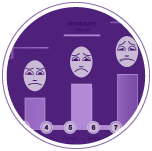 Inside this issue, DVCIPM researchers published the study: Psychometric Testing of the Defense and Veterans Pain Rating Scale (DVPRS); A New Pain Scale for Military Population. 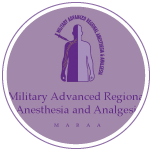 To leverage the best available evidence, clinical expertise, and collaboration to develop and communicate consensus recommendations in support of Air Force, Army, Navy, and VHA pain management practice, education, and research. DVCIPM fosters the development of innovative pain treatments. Our goal is to advance resources that will aid the diagnosis and treatment of pain, and make them readily available to the Soldier, Sailor, Airman, Marine, and Veteran. DVCIPM collaborates with clinicians, researchers, and subject matter experts across DoD, VA, and civilian medicine to develop and disseminate pain management education and training content. DVCIPM conducts research on pain management, treatment, tracking and impact. 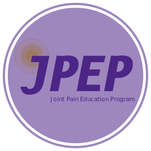 The JPEP is a collaboration effort between the Department of Defense (DoD) and Department of Veterans Affairs (VA) to develop a standardized pain management curriculum to improve complex patient and provider education and training. This free resource is available as a downloadable PDF, along with supplemental questions to be used to determine a patient’s level of pain. The task force's final report contains 109 recommendations for a holistic, multidisciplinary and multimodal pain management strategy that utilizes state of the art/science modalities and technologies to address acute and chronic pain of soldiers and other patients. This handbook, developed by DVCIPM, serves as a resource for managing the pain of battlefield trauma and educates anesthesiology residents in the art and science of advanced regional anesthesia techniques. 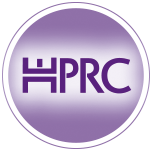 The HPRC’s website contains resources to help service members manage pain. It also will keep you up-to-date with what the DoD and Veterans Health Administration (VHA) are doing to improve the treatment and management of pain. 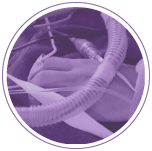 This resource is geared directly towards patients and will take you to an external website. Pain management and evacuation are often critically linked. These resources provide information and necessary documentation for use during air or ground evacuation.